Huzzah I have finally got my hands on the Ben & Jerry’s Cookie Dough ‘Wich. Why has it taken this long, well frankly as is normally the case it has taken a decade for them to actually arrive in a store near me. 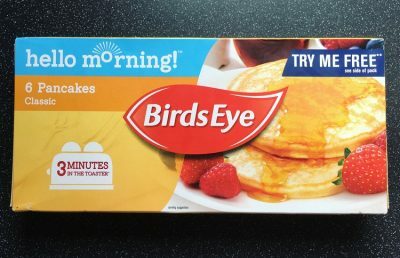 It is not like I live in the Outter Hebrides although on occasion I would love to, but for some unknown reason certain new products do take an age to get here. 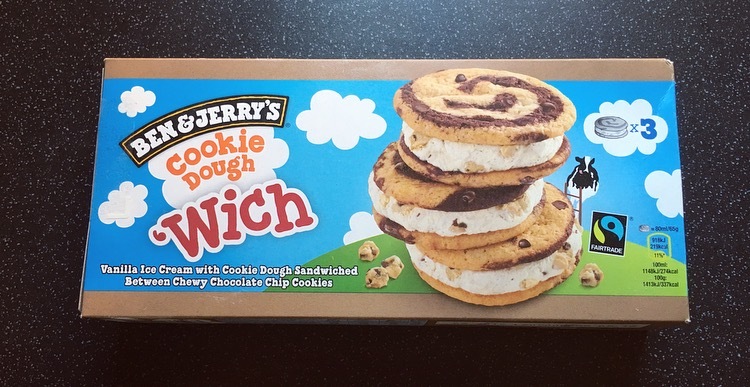 Ben & Jerry’s now have a ‘Wich family which is made up of two varieties of Cookie ‘Wich’s – Cookie Dough and Chocolate Fudge, as well as a tub of Cookie Dough S’wich Up. 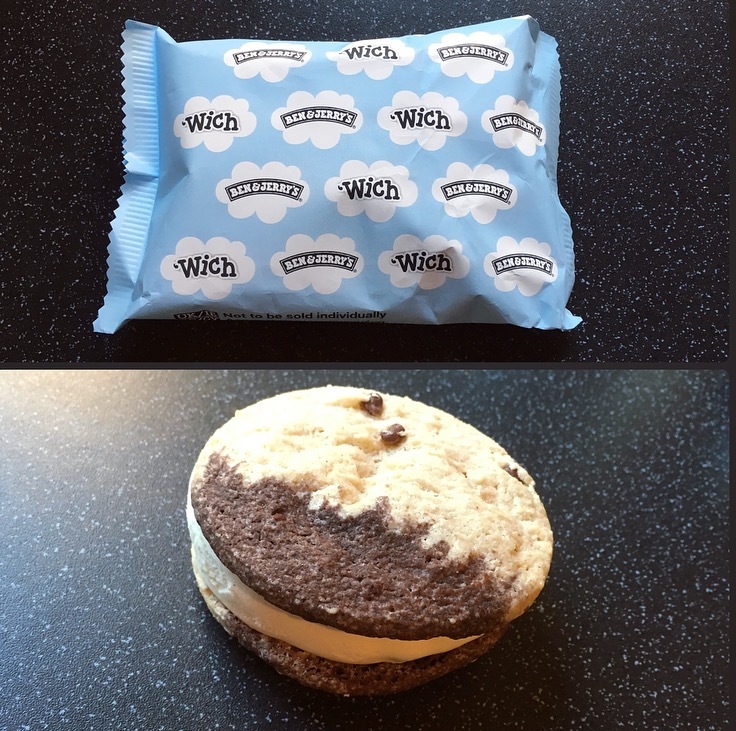 Today’s review is all about the original ‘Wich and one of their most iconic flavours of Cookie Dough. How did this come about? Well Ben & Jerry’s wanted to see if they could make cookie dough even cookier and I for one am not going to stand in their way. A multipack costs a ridiculous £4 per box and consists of 3 individually wrapped Cookie Dough ‘Wich’s. Lucky for me they were on offer for £2 which is a far more realistic price because these aren’t exactly the biggest. They certainly look pleasing to the eye and cutting open the cookie dough chunks were evident and got me pretty excited to get stuck in. The thickness of the ice cream was surprisingly good, albeit a little lopsided on one side. 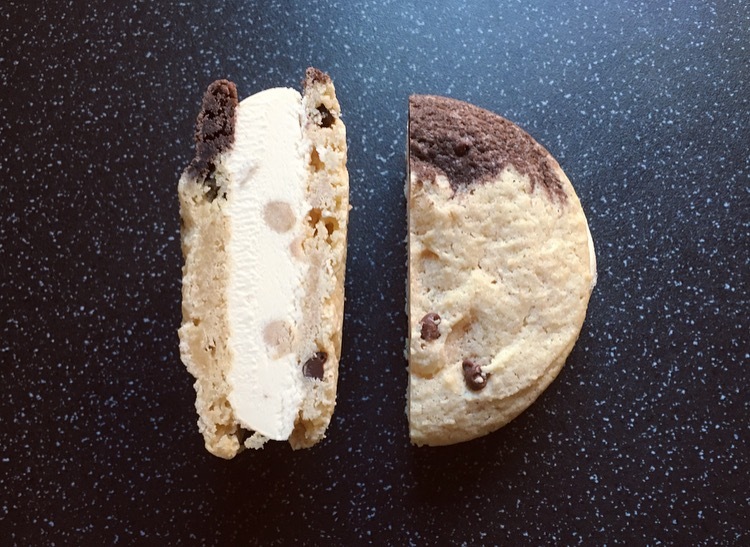 I like the coming together of a cookie & ice cream however it felt a tad odd biting into a ice cream, it is just a concept I just can’t get my head around. Cookie Dough ice cream, sandwiched between soft baked chocolate chip cookies. The cookie had no crunch to it and just had a bit of a soggy and soft texture to it. Not only this but it didn’t really bring any flavour to the table other than a lot of sweetness. I did think the darker colouring in the cookie would bring a dark cocoa taste but alas no. The ice cream itself was creamy, super smooth and soft. It had the iconic Ben & Jerry’s vanilla taste with tasty nuggets of cookie dough throughout that was a delight, but I was left wanting more. The little chocolate chips were rare and far between but when I did get one it added a little but very welcome chocolatey flavour to the ‘Wich. I cannot help but feel cheated by the Ben & Jerry’s Cookie Dough ‘Wich. I really thought these would have more pizazz but they fell pretty short. The cookie element was a let down with its lack of flavour and softness, and the ice cream just wasn’t as indulgent as a tub of their Cookie Dough. Perhaps this is because it doesn’t get a chance to melt, now that really would be a messy situation. 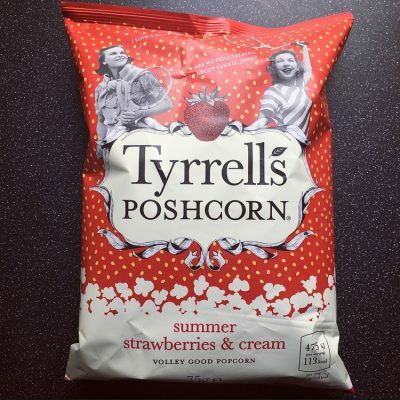 Their mission to make cookie dough even cookier has certainly fallen flat, and I won’t be buying these again, if anything save your money and buy a tub of Ben & Jerry’s.